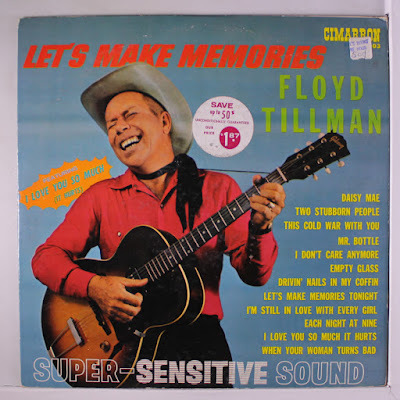 Today is the birthday of one of country music's greatest songwriters, Floyd Tillman. He would have been 102. He was born in Ryan, Oklahoma, but raised in Post, Texas, According to his official website, "Floyd was drawn to playing music by the fact that two of his brothers were earning $5 a night playing dances at a local skating rink. "Floyd developed his own style of performing at an early age. He was always just a little off from the beat of the other musicians. He would rather sing his own compositions than the common hits of the day." After years of recording hits and relentless touring, Tillman slowed down on his performing in the early 1950's, his website says, Quoting the artist: "It was a daily rat race. I was sleeping in my car-a bus was out of the question, too expensive-and making $200-$500 a night, more money than I could pay taxes on, and I got tired of it. I told the band they could go on and keep playin' but I was going to retire. That kind of life can get to you." Tillman was inducted into the Songwriter's Hall of Fame in 1971. And in 1984, Willie Nelson inducted him into the Country Music Hall of Fame. Tillman died in 2003 at the age of 88. Here are some of his greatest songs. 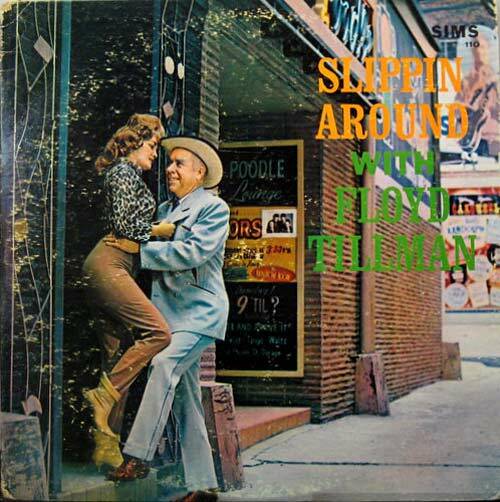 Jerry Lee Lewis covers Tillman's "Slippin' Around," known as one of country music's first cheating songs. Rockabilly star Eddie Bond is one of many to cover Tillman's "This Cold War With You,"